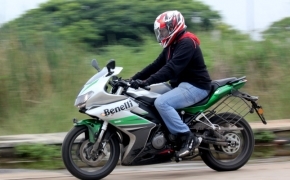 Benelli, a brand known to produce naked motorcycles and has proven to be victorious for decades doing so. 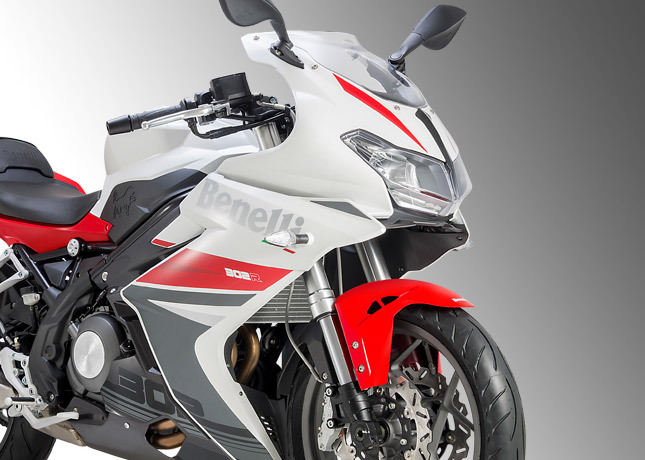 Now Benelli have entered into the fully faired motorcycle market by bringing in the Tornado 302R concept in the year 2016. 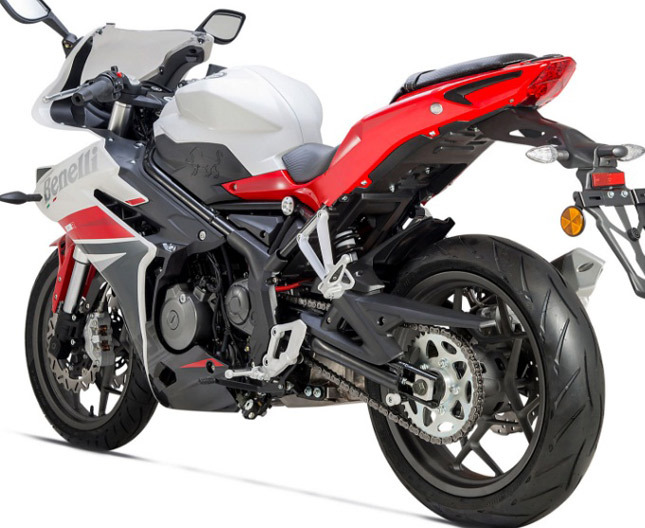 The Tornado 302R is the fully faired version of its naked sibling the TNT 300. 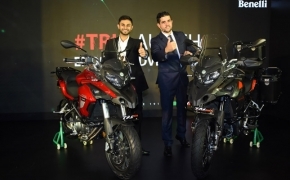 Looks like Benelli wants to begin the game by launching the faired version first in the 300cc segment. 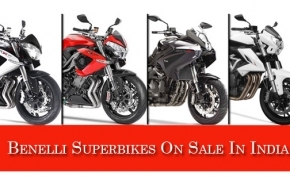 In June 2017, Benelli India officially announced that the booking for the Tornado 302R will be open with a booking amount of Rupees 30,000. 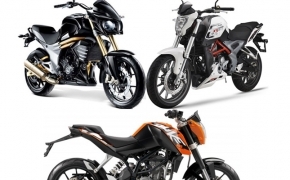 The motorcycle is set to be launched in July 2017 in Pune, here is what all we can expect from the upcoming quarter liter 'Tornado'- The Tornado 302 R is a completely different looking motorcycle, by different I mean when compared to the other motorcycles Benelli offer to us. 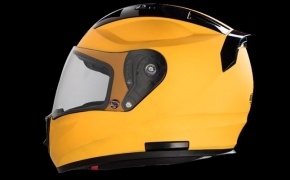 In 302R, the front end gets a dual headlamp and the rear view mirrors are mounted to the visor. 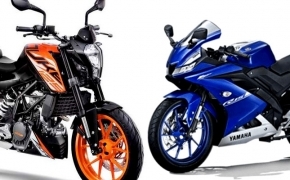 The motorcycle will also be getting clip-on handlebars for a more sporty riding experience and an aggressive seating posture. The rear end gets a full LED taillight with clear indicators. 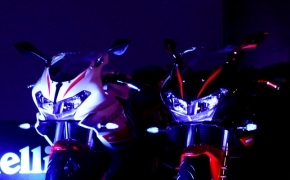 Like the other motorcycles from Benelli, the trellis frame on the side profile is projected outside and is the best part of the whole motorcycle. 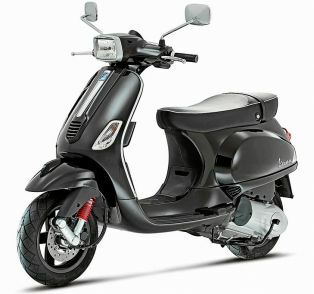 Finally, a Benelli motorcycle gets a proper side mounted exhaust unlike the underbellies or the under seat exhausts. The side mounted exhaust gets a dual outlet to make the exhaust note sound more bassy. 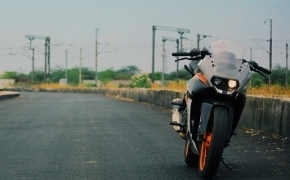 We cannot judge anything more than this unless we put the motorbike to a test. The Tornado 302R is said to feature the same engine specifications of its sibling the TNT300. 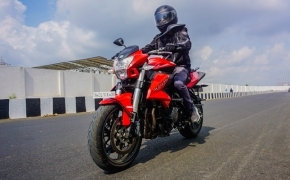 The motorcycle is powered by a 300cc liquid cooled parallel twin engine that produces 38BHP at 11,500 RPM and a peak torque of 26.5Nm at 10,000 RPM. 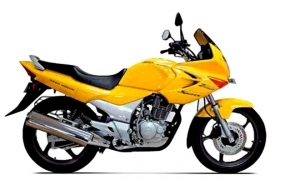 The motorcycle has a Bore & Stroke ratio of 65mm X 54.2mm. The engine is mated to a 6-speed manual gearbox. 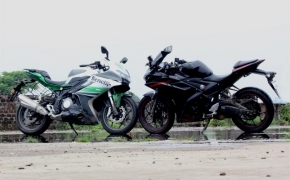 Let us hope that the clutch on the motorcycle is better and lighter this time. 746mm in width and 1146mm in height. The motorcycle weighs 180kgs dry. 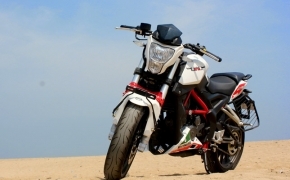 The Benelli Tornado 302R is said to get ABS as standard. The front(110/70) and rear (150/70)ends gets Metzeler tires. 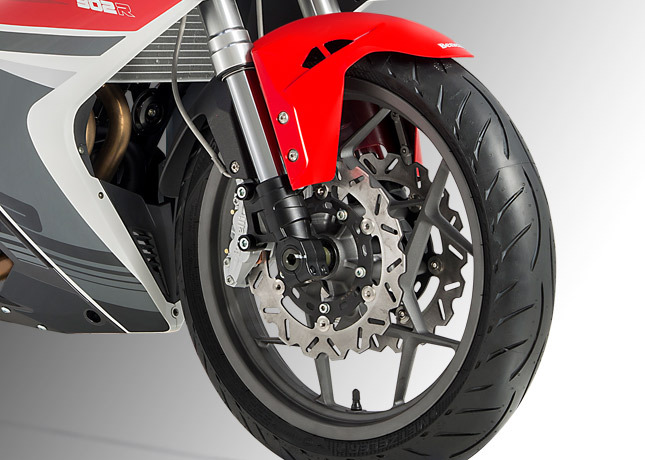 The braking department is taken care by 260mm dual disc in the front and a 220 mm disc at the rear. 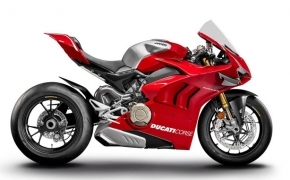 The front suspension gets a 41mm Upside down telescopic fork and the rear gets a mono shock suspension. 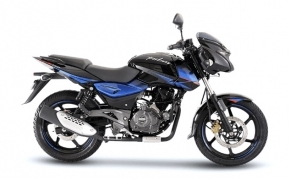 These are only rough indications, or what we can expect from the motorcycle before it is launched. 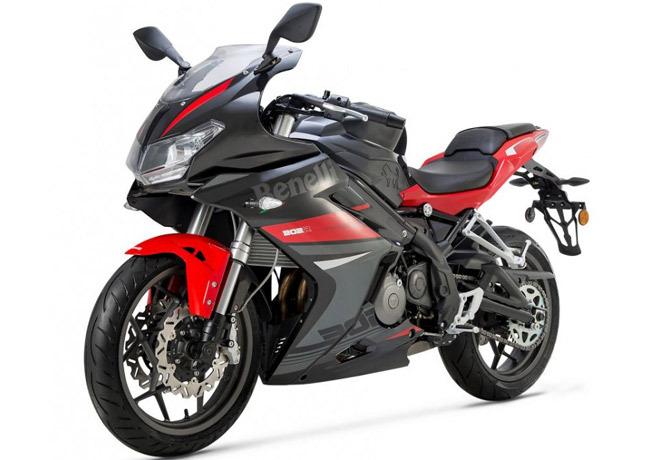 The Tornado 302R will rival against KTM RC 390, Yamaha R3, Kawasaki Ninja 300 and its biggest threat the most heard of and rumored motorcycle the upcoming TVS Akula.